University for Third Age Rogaška Slatina, which is a part of Ljudska Univerza Rogaška Slatina, will be starting its new school year in the middle of September with the kick-off meeting of the members of the University. At t he meeting, the staff of Ljudska Univerza will present the activities they will be able to use throughout the school year. Since the analysis from past years have shown that most of the elderly people join the University for two main reasons, fear of lowering their abilities to memorize and desire to become more socially active, the activities the University offers is directed to these two fields. This year the members will be able to train their brain and memory at various levels of language courses. They will be able to choose among English, German, Italian and Russian. 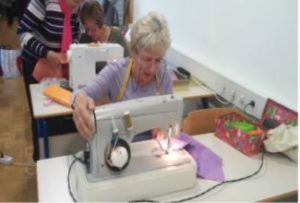 At the same time, they can choose among various study clubs: handcraft, women´s choir, dancing group, healthy cooking, sewing club, reading club, herb club and painting club. They will also have the opportunity to attend lectures about the efficient use of smart phones and about the discovery of their inner feelings. At the University, they also take care of the physical fitness of their members. They offer them various sports activities, such as Nordic walking, spine and back exercise and QI GONG. 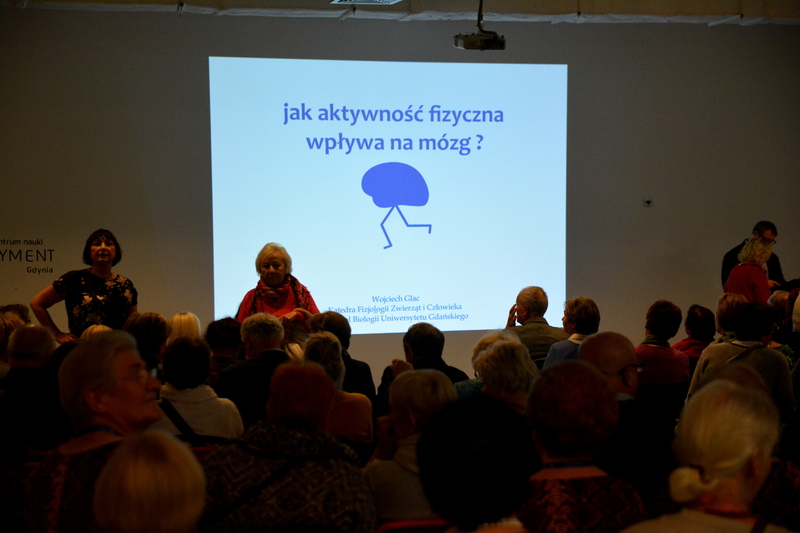 For the first time the physical activities, mostly Nordic walking, will be joined with memory training games, thanks to the intellectual outputs developed in the MEMTRAIN project.